As the mortgage rate inches up, CNBC asks how will a 5% mortgage rate affect prospective homebuyers? For some, affordability may become an issue. 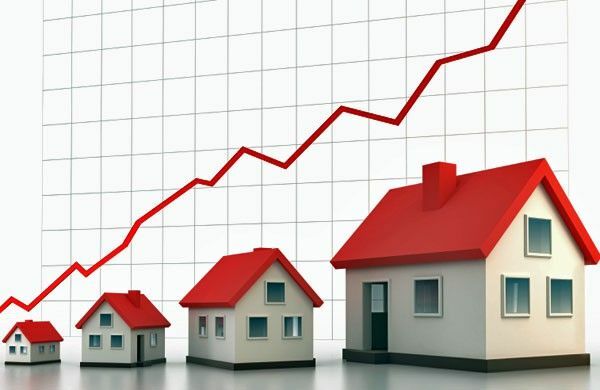 But with tight credit and limited inventory, we are not likely to see a decrease in prices. And with more buyers than the current housing supply can support, the idea of a housing bubble just doesn’t hold water.